Click here for a FREE READ. 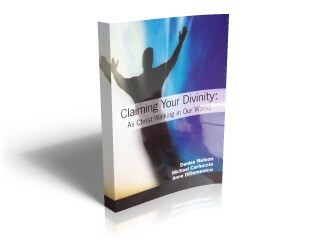 Click the “Buy Now” button to order Denisa’s newest eBook online! I purchased all of your other books and I am connecting dots in my understanding. I resonate very much to how the words bring me to the feeling of Oneness. Thank you all. 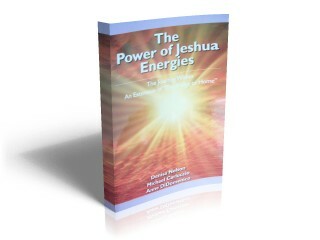 The Power of Jeshua Energies: The Journey Within - An Extension of "The Bridge to Home"
This Name, Christ, then becomes no name but it is absorbed as the eternal Love that created us and fills our being at all times and in all places. This journey, within the kingdom of Heaven, was taken by Denisa, Anne and Michael and is offered as a testament of the Truth of our Being. In reading these words you will be constantly asked by your inner self to join with them in this journey. All it takes is your willingness. Giving this willingness you will be gently guided by the Comforter within us all. In the world of duality the symbols of separation abound. 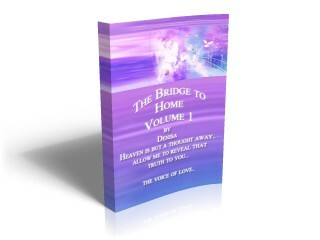 This book is an example of bridging the gap between this dualistic world and the world of Oneness. The world of Oneness is the real world where no real separation exists. It is a world where unconditional love pervades all for all and everything. Denisa, Anne and Michael in their commingling with Jesus here express the Jeshua love energies which symbolize the “Bridge” to this “Home of Oneness:” a Home we never truly left but simply denied in our dream of separation. In the ‘Old Now,’ what appear to be loving acts of kindness often cover unconsciously hidden beliefs such as greed, conflict, competition and cooperation. All the planning and manipulating for future safety, health, wealth and comfort proves to be ineffective for any long-term security. Death is inevitable. In the ‘Old Now,’ one’s power to create remains unconscious. 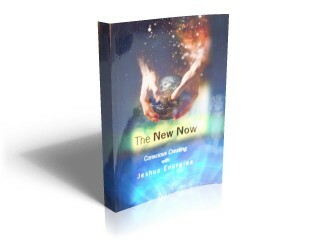 In the ‘New Now,’ responsibility for creating as conscious creators is embraced as both a gift and a right, for our knowing is that we are the very reflection of the Source. Giving is easy in this ‘New Now,’ because it is known to be the only way to receive. Here no thought of individual gain exists as real, for we know all is one and in this way, we experience giving and receiving as one. The Love that sources all reality is seen for what it is behind any manifestations that appear to the contrary. “How do you do this.” you may ask. 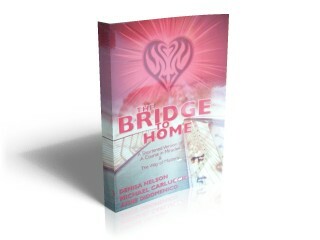 This book is one guide along with the previous books in the series (The Bridge to Home, The Power of Jeshua Energies, and Claiming Your Divinity) dictated by Jeshua ben Joseph to Denisa Nelson, Michael Carluccio and Anne Di Domenico. The entire series is sourced as a commingled undertaking by Denisa, Michael and Anne. They allowed this to unfolds by placing their egos in service to their Fullest Self. Now this Fullest Self is placed in service to Abba. 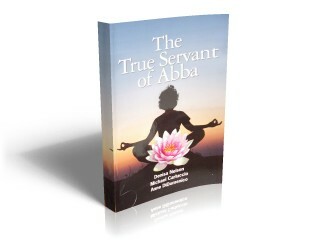 Making this conscious choice to surrender to your Fullest Self is sep one in becoming the true servant of Abba.